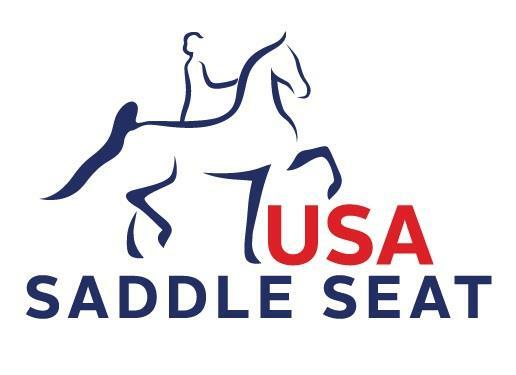 Help us promote USA Saddle Seat and show your support for the teams! If you have questions about the merchandise available in the form below or would like to place an order, please contact Jackie Barr at [email protected] or 859-225-6959. Take a look at the items we have available for sale! Email Jackie Barr at [email protected] your USEF Member Number and the items you would like to order. Prices do not include shipping.